「씨름」은 두 사람이 샅바를 맞잡고 힘과 기술을 이용해 상대를 넘어뜨려 승부를 겨루는 경기로서, 한민족 특유의 공동체 문화를 바탕으로 유구한 역사를 거쳐 현재까지 전승되어 온 민속놀이이다. 「씨름」은 한국을 대표하는 세시풍속 놀이로서, 다양한 놀이의 형태가 오늘날까지 온 국민에 의해 활발히 전승되고 있다는 점, 고대 삼국 시대부터 근대 시대에 이르기까지 각종 유물, 문헌, 회화 등에서 명확한 역사성이 확인된다는 점, 씨름판의 구성과 기술 방식 등에서 우리나라만의 고유성과 표현미가 확연히 드러난다는 점, 한국 전통놀이의 속성을 이해하는 데 중요한 연구대상이라는 점 등이 국가무형문화재로 지정할 가치가 높은 것으로 평가받았다. 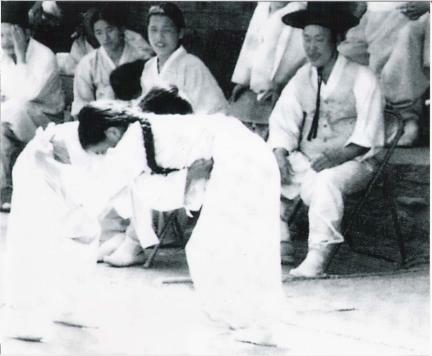 Ssireum (Korean Wrestling) is a traditional Korean folk sport in which two wrestlers, each holding the other’s satba (belt), strive to beat their opponent by bringing his body to the ground. 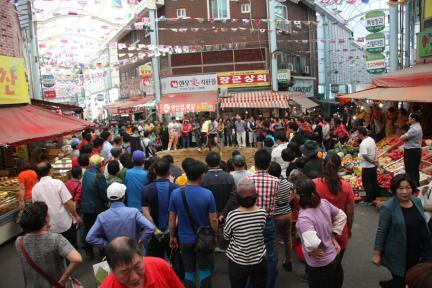 Based on the Korean people’s unique community culture, various forms of the sport have handed down until today. As a representative folk game of Korea, the historicity of ssireum has been clearly identified through diverse relics, documents, and paintings ranging from the ancient Three Kingdoms period to the modern era. In addition, the composition of the match and the techniques of ssireum express the uniqueness of Korean wrestling.